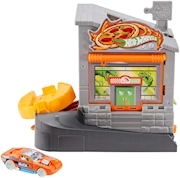 These Hot Wheels® mission-based push-around themed playsets includes a variety of environments and opportunities for imaginative storytelling. 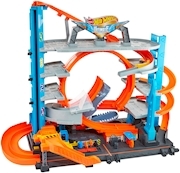 Sets feature multiple activation points and connect to other Hot Wheels® sets to build an EPIC world of Hot Wheels® fun. Go on missions and live out exciting stories. 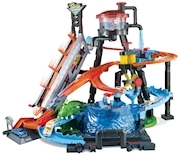 Each set includes an additional deluxe Hot Wheels® vehicle and includes one Hot Wheels® die-cast vehicle to add to the adventures. 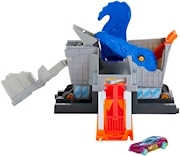 Browse the Shop page. 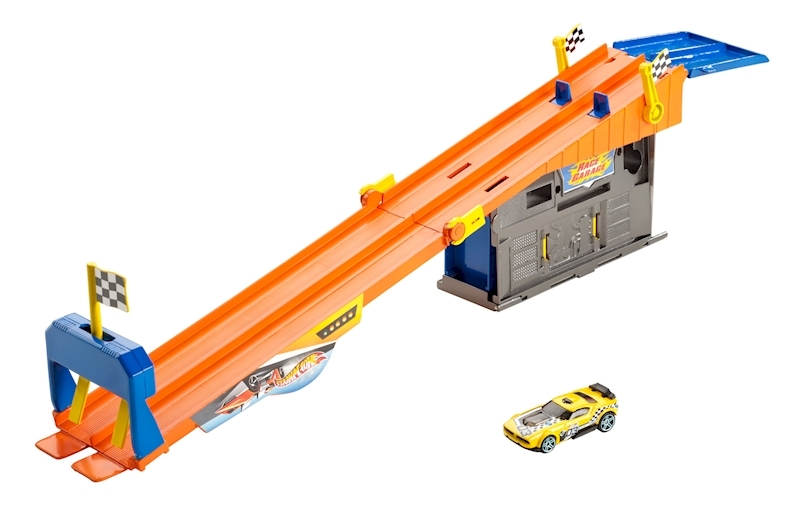 Click the checkmark to add item to your Wishlist.